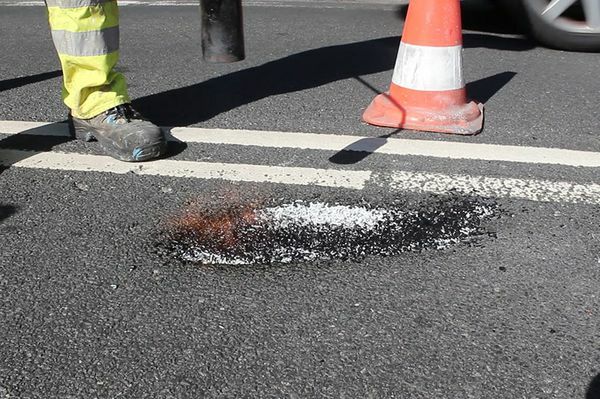 ChipFill® is a hot applied surface defect repair system specially designed to repair cracks and holes in the road. 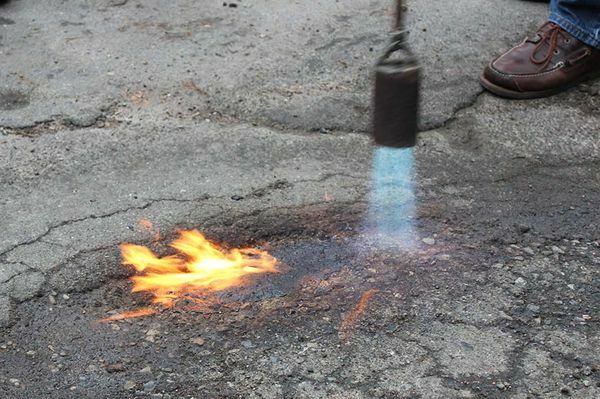 All you need to apply is a broom and burner – then you are ready to repair holes in the road. 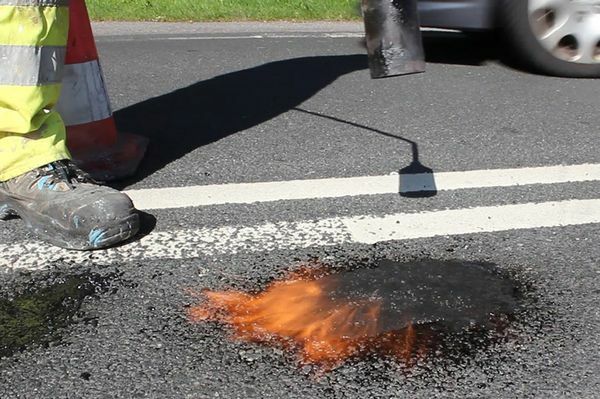 When heated, ChipFill® thermoplastic becomes fluent, and the binders in the material bind to the bitumen in the asphalt. ChipFill® is a specially designed thermoplastic for repairing cracks and smaller holes with diameter around 15-20 cm, and minimizing the risk of defects getting bigger. The repairing time is about 20 minutes from start to opening for traffic. he hot applied thermoplastic gives better bonding to the underground compared to cold applied repair systems. 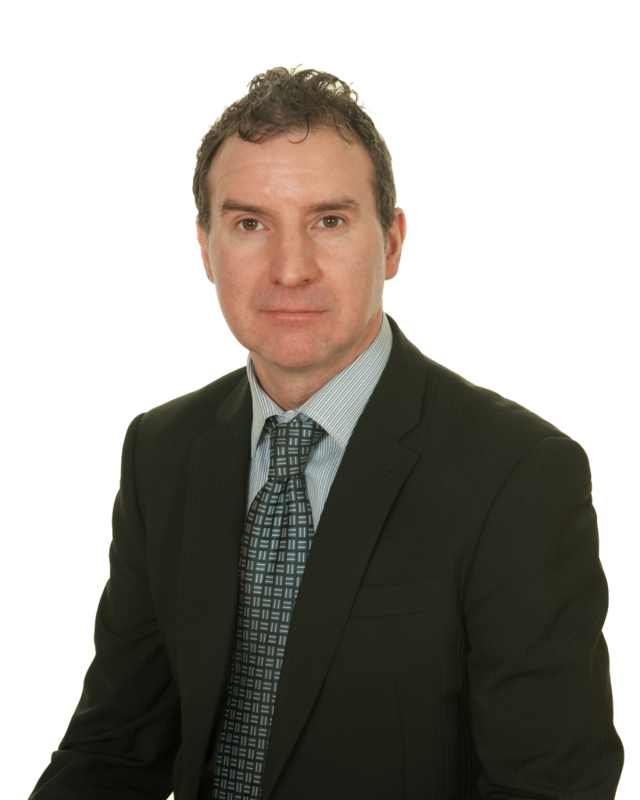 When heated, the binders in the thermoplastic bond to the bitumen in the asphalt. 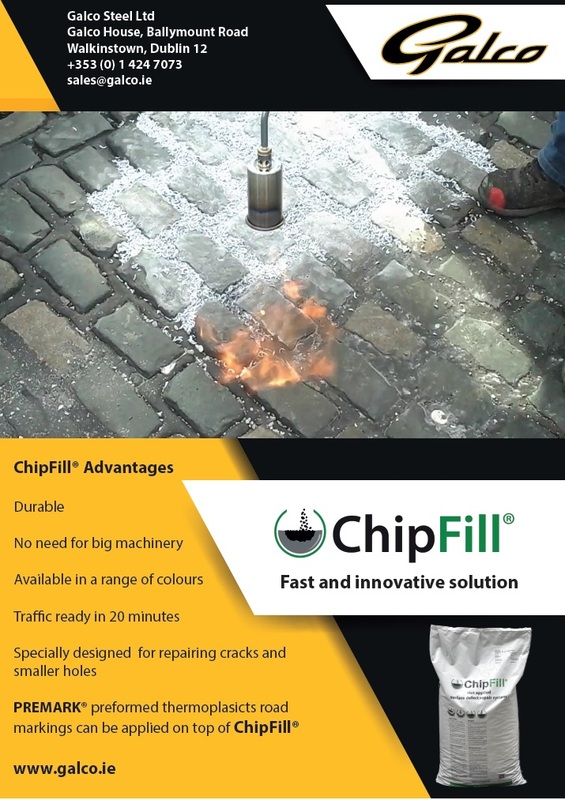 ChipFill® is a temporary solution that keeps the cost down by avoiding water from going into the underground and making the holes/cracks and damages bigger. When working with ChipFill®, there is no need for big bulky machinery. You can simply have it on your vehicle, and easily repair smaller holes/cracks as you see them. ChipFill® is easy to use and apply. Use a stiff brush to clean the hole/crack, and preheat the area with a propane gas burner. 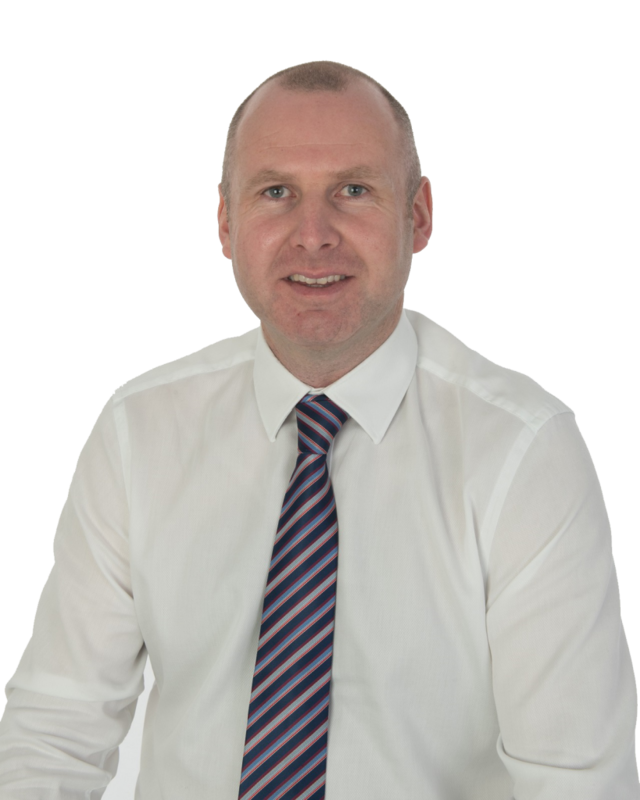 Fill in a layer of ChipFill® maximum 15 mm, and heat the material with the gas burner. The heated ChipFill® will start to be fluent and follow the contexture of the hole/crack. If the hole/crack is deeper than 15 mm, then let the layer set before applying a further layer on top of the first one. The maximum hole hole/crack should not exceed 45 mm. 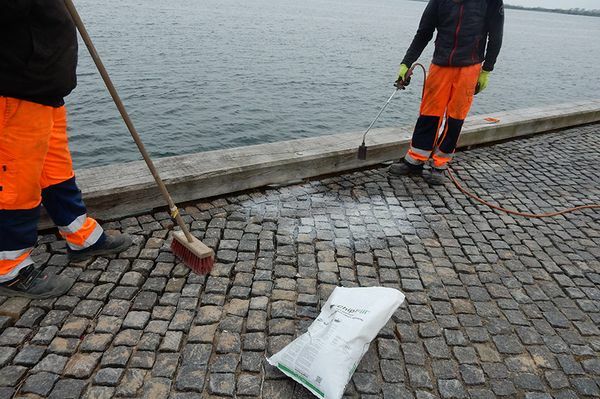 To secure initial skid resistance and to avoid ghost markings, post sprinkle anti-skid aggregates after application while the material is still hot.